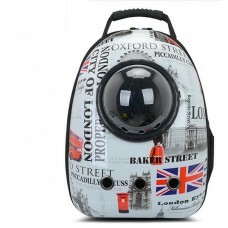 Astronaut Capsule Pet Backpack Breathable mesh material provides ample airflow. 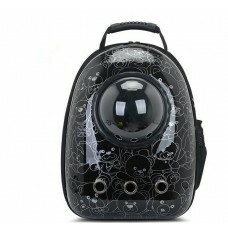 Built-in trans.. 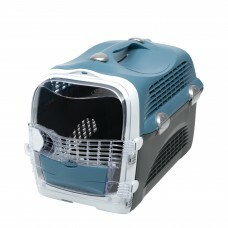 In its own ultimate class, the Catit Design Cabrio Multi-Functional Carrier System for cats and toy ..
Cat carriers are ideal for travelling with your feline friend. It also makes a great indoor kennel if your cat likes to curl up in a small and cosy place. 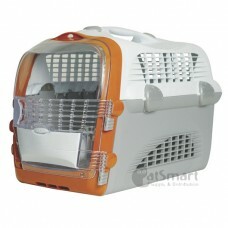 Whether it is a Scottish fold or an American shorthair, cat carriers keep your cat safe while travelling from point A to point B. 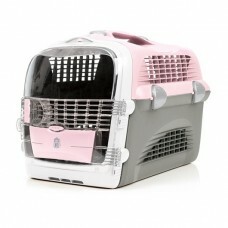 The different designs of each cat carrier also ensure that your cat arrives at his or her destination in style. CatSmart provides a variety of cat carriers in Singapore. 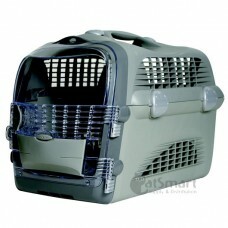 Shop at CatSmart for cat carriers for your cats to travel safely and happily!